Considering the very possibility of displaying an item in an elegant way can increase sales, customer trust and loyalty to the brand and also the overall popularity of your brand will also tend to increase. Custom printed lip balm packaging boxes wholesale can serve that purpose they can bring out the best in your product, whether you are a wholesale business or a typical brand striving to compete within a tough marketplace these lip balm boxes wholesale can help you get the best of branding. These boxes come in a variety of colors, designing and overall customization of it is just out of the bound. You can create any shape as per the requirement of your brand such as tube shape, display boxes with compartments and/or cylindrical shape boxes that can hold two to three lip balms inside at a given time. Custom packaging pro will help you design these packaging boxes according to the latest trends so that you can bring out the best in your packaging solution and resurface in the consumer market. When it comes to nailing down the customers or a target market it is very important to determine the key features of your competition and what the market is all about at that particular time. When you have figured out the packaging strategy of your competitor and latest trends in the marketplace only then you can truly understand what designs to bring ahead as your brand’s packaging solution. Rest assured these custom printed lip balm boxes wholesale do provide an aesthetic look to the overall charisma of the lip balm, they come in different designing and custom printing which really helps to bring the best of the packaging before your customers. You can easily promote your product using these custom printed lip balm boxes as they are an extremely eye-catching and sophisticated way of packaging your products. You probably don’t want to miss out on all the latest promotions, discounts, and special offers regarding the custom lip balm boxes wholesale brought to you by Custom Packaging Pro. These packaging boxes will decrease all the hassle that goes in on packing the lip balms as even a small change or anomaly can cause a major obstruction in the packaging line. We will make sure that the lip balm boxes wholesale that we provide are firm and compatible enough for packaging purposes while keeping internal of your products safe and sound. If you are among those brands or wholesale businesses who need economical packaging solutions while trying to keep the spark of customizability alive among the packaging boxes then Custom Packaging Pro can make that happen. It doesn’t matter what kind of packaging solution you want for wholesale purposes, make it a tube shape, rod shape or even in the form of a stick we can still work it out. Our designers with a creative mindset will try their best to provide your custom lip balm boxes wholesale with an eye-catching expression to attract the customers and attention-grabbing endeavor for efficient marketing purposes. These custom lip balm boxes are not only economical choice but also easily customizable. Economical in the degree of fewer costs while maintaining a high profile in terms of designing, brand logo and catchy appearance of the custom lip balm boxes. With the reduced costs for packaging, your brand or business might be able to re-channelize their investment and put their money about something important or necessary instead of spending it all away for packaging. We at custom packaging Pro also strive hard to provide you with complete custom detailing within the financial margin that you have given us. For the ease of wholesale packaging purposes, we will try to add even the tiniest of details among these custom lip balm display boxes wholesale. We are talking about the insertion of product information, bar codes for scanning purposes, expiry and manufacturing date for the product and most importantly the very ingredients and components of the product etched on the front of the packaging for the readability and ease of the customer. When you have to go in depth of marketing especially when a new product is to be introduced in the market, you may want to reconsider your branding approach. Using the custom lip balm display boxes might be the right move to introduce your new products in the market. 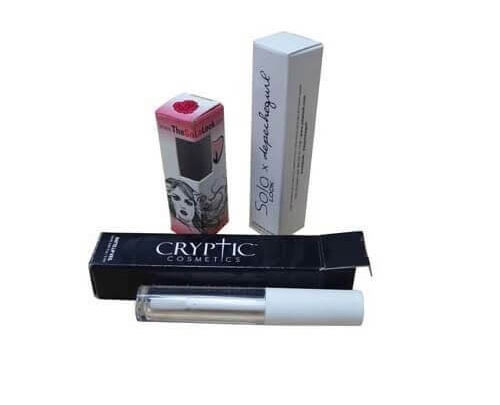 These cosmetic Boxes do have an aesthetic appeal to them and with the ease to display your products you can have a standard rate of customer trust flowing your way because in this way your customers can actually review the products before buying them so they can come close to the buying decision. Also, you won’t have any problem with that because customers won’t be able to reach out to the product or harm it in any possible way. We also provide a multitude of finishing options to bring the best of everything in your custom lip balm boxes wholesale, you can go with the matt finish or glossy finish depending upon the nature of the lip balms you are going to introduce in the market. We on the bright side also offers instant shipping of your order all over the USA and we don't consider anything less than a 100% perfection rate. 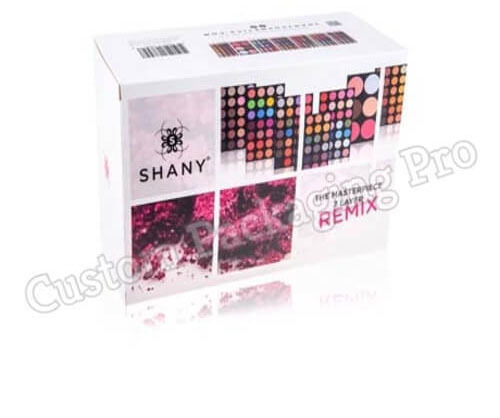 The quality of the finalized boxes would be profound and extremely well that you won't have to worry about shipping damages and containments during shipping of your custom lip balm display packaging boxes wholesale. Now, running a wholesale business is not as easy as it may sound because there are a lot of variables to be taken care of. Every customer or brand that you work with might have different needs or quality standards and that's why some of them might require top of the edge packaging solutions while others in the search for standard or regular custom lip balm boxes wholesale on a budget. 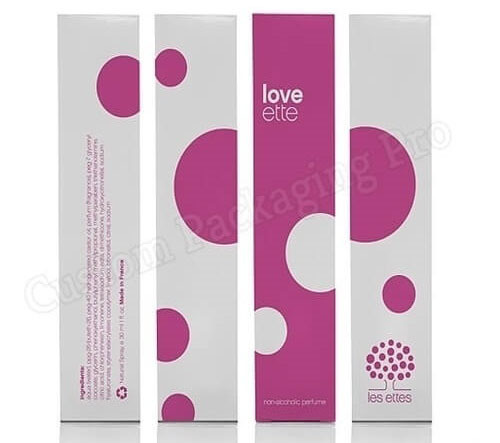 The bottom line is that it might become a little difficult addressing the diverse needs of the customers that is why Custom Packaging Pro brings you with a great diversity in terms of designing and custom printing of these lip balm packaging boxes so that you can attend to the various needs of the customers while staying afloat in the business. Provide them with luxury, a dedicated style statement, latest market trends or a simple economical and sturdy packaging solution for the products they have to offer. In this way, everyone has a chance of getting what they actually want instead of worrying about the budget or finding the RIGHT custom developers to do the job. Find out what your wholesale custom lip balm boxes buyers need in particular and we will work out the very details to provide you with their individualized packaging trends.